Another Option LLC is a woman-owned small business specializing in Social and Behavior Change. It offers a unique blend of technical and management experience in addressing complex development issues. The Another Option approach is cross-cutting and has been applied to critical global issues in health, education, energy, and democracy and peace. Read more about our approach to development. We bring together critical actors from across sectors to effectively integrate solutions in communities impacted by some of the world's greatest challenges. 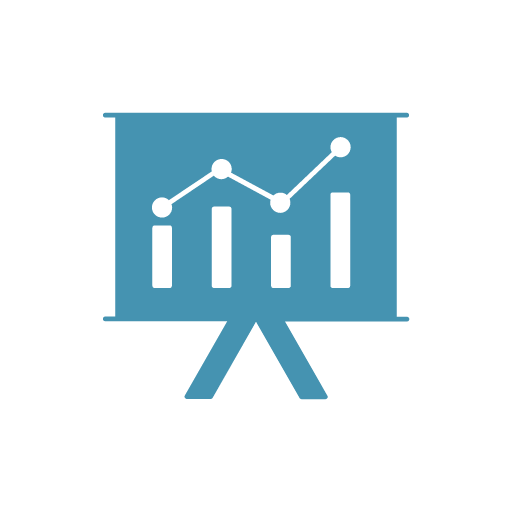 We have extensive experience in designing qualitative and quantitative research to offer insights of key populations and audiences to design effective programs, monitor and evaluate their progress, and measure their impact. Our team has developed tools and techniques to advocate for change that contributes to the social good. Our activities range from strategic public relations, community engagement, targeted communication, and facilitation of participative problem-solving. 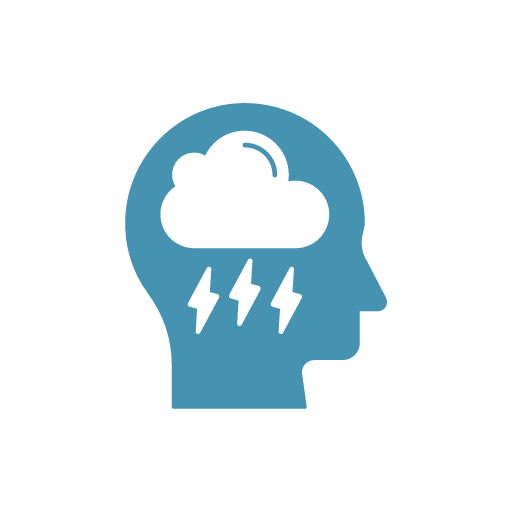 Through careful audience research, our technical team uncovers key insights to people's motivations, influences, choices, and their barriers to adapting healthy behaviors. Another Option's team provides a full-range of print and digital services including advertisements, websites, apps, digital and print books, social learning games, podcasts, and training toolkits. Our experts help clients navigate new funding environments – including global development alliances, social and impact investment groups, crowd source funding, and socially minded investment products – to access resources for their programs. With its team of technical consultants working on projects around the world, Another Option has supported a wide range of behavior change initiatives and continues to expand its project portfolio. 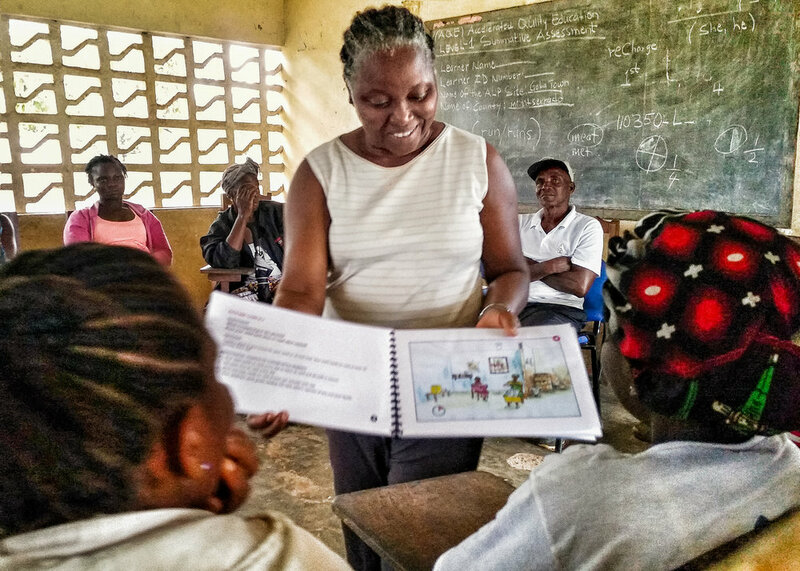 Another Option is applying their Social and Behavior Change approach to early grade reading as part of the USAID Read Liberia project. The five year activity, managed by RTI International, integrates activities in community engagement, social mobilization, and interpersonal communications between peer groups of parents and teachers. Under this five year program, Another Option provides technical assistance in social and behavior change communication with an emphasis on mass media, advocacy and public awareness to increase family and community support for early grade reading. Using a peer education approach, the program promotes early reading in districts across Nepal. The focus of this five year social and behavior change strategy, managed by John Snow International, is to increase the utilization of health services for HIV, malaria, TB, and mother-child health by increasing the skills of local health providers and community based organizations. Since 2013, Another Option has provided media relations services to the annual meeting and has cultivated media relationships with journalists and producers from NPR, the Washington Post, the BBC, Fast Company, and other professional media for widespread coverage on TV, blogs, and social media.